Ever since J.M. Barrie’s story first appeared in 1904, countless versions have been produced on stage and in film. Now, Arden Children’s Theatre presents a brand-new production that celebrates the joy of storytelling and the power of imagination. Join Peter on his adventure to Neverland, a magical island where there are no parents, no chores, and fairies and pirates rule! Introduce your children and grandchildren to the characters you loved from J.M. 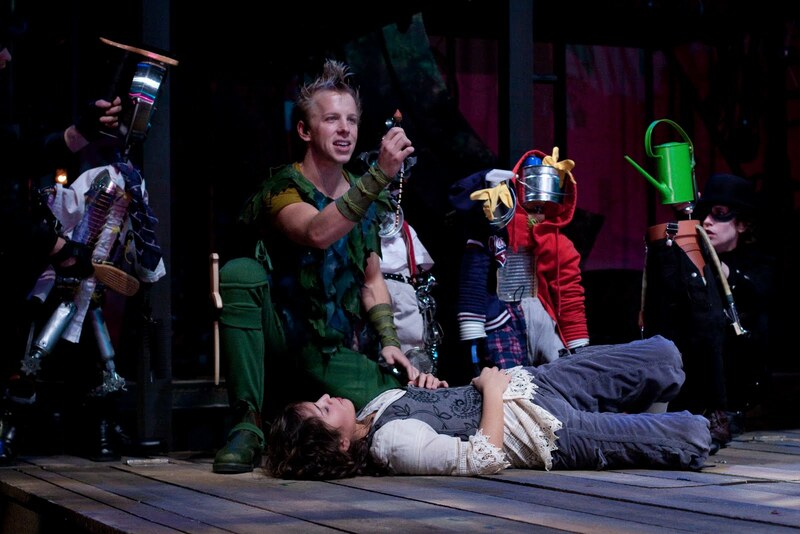 Barrie’s timeless masterpiece: Wendy Darling, Tinker Bell, Captain Hook, a horde of mischievous Lost Boys, Nana the dog, and – last but not least – a very hungry, ticking crocodile.